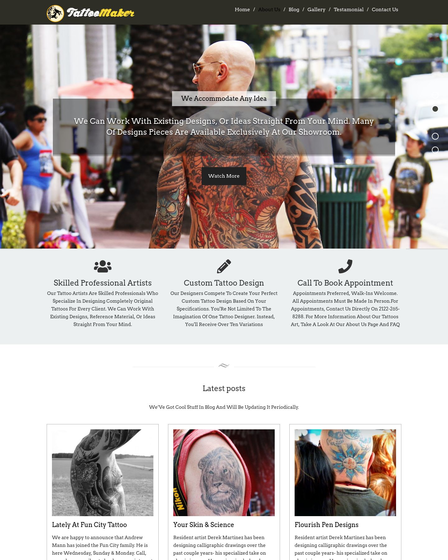 For online printing shops or other storefronts. 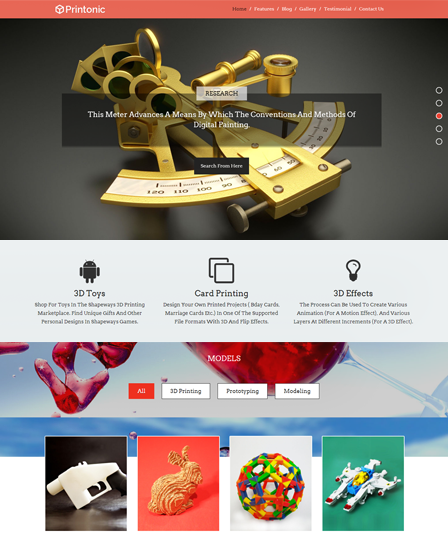 If you own a printing company and wants to advertise your product to everyone, then Print Shop is the theme for you. 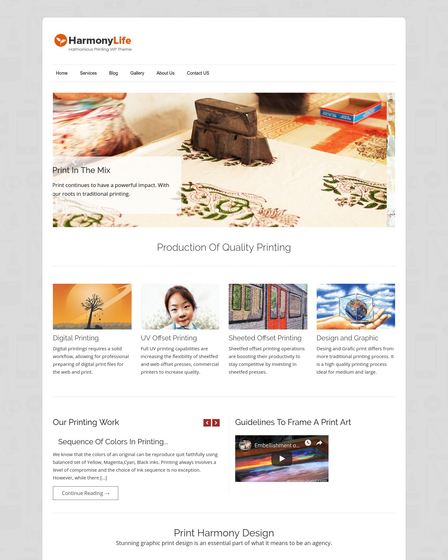 Print Shop is a WordPress theme for online printing shops or other storefronts. You can easily flaunt all your printing services posters, promotional pads, electoral printing, brochures and much more. Clients can choose various samples of your Printing Design as well as different styles of colors and paper material according to their needs. The theme supplies you to bring the best look of your website, which would attract the eye of the customer. 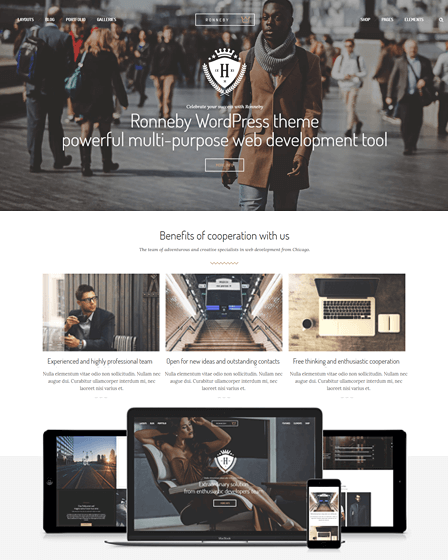 Let’s have a look at the various features of the theme. Display multiple pictures of the printing services in the slider. You can also write the full details about the product images in the slider. Showcase your all services pictures like Network Printing, Model Business Paper etc. collectively at one place. You can upload the latest services you have launched and effortlessly show your work to clients. 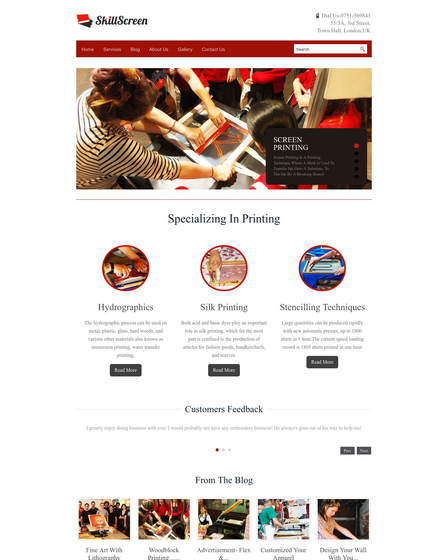 The blog helps you to share the current news and matters regarding the printing services. It will engage the clients and aware them about your services.